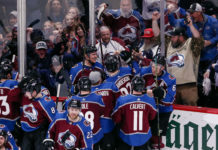 With the Stadium Series coming to Colorado this weekend, hockey fans dating back to the mid-1990s are excited for Friday alumni game. 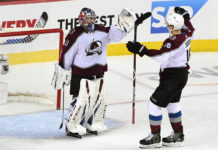 From 1996 to 2002, the Colorado Avalanche and Detroit Red Wings met five times for 30 games in the Stanley Cup Playoffs when the rivalry was at it strongest. 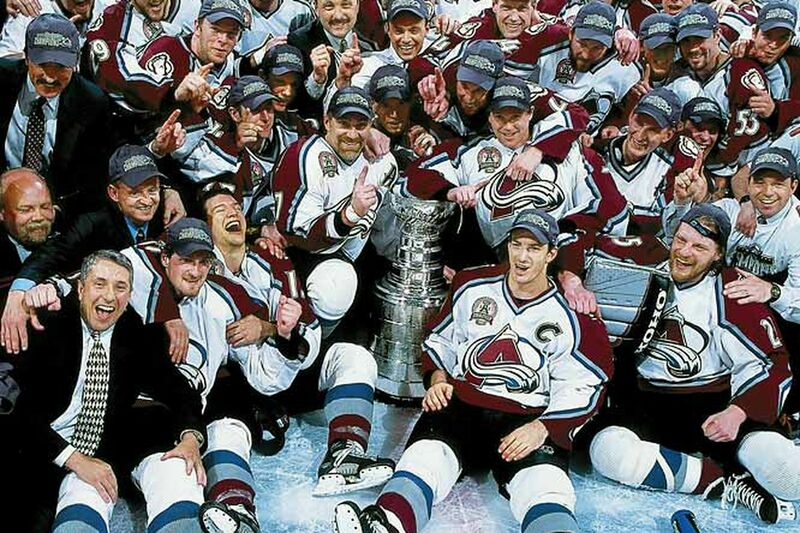 On Feb. 26, the players will get one more chance to settle this rivalry once and for all. 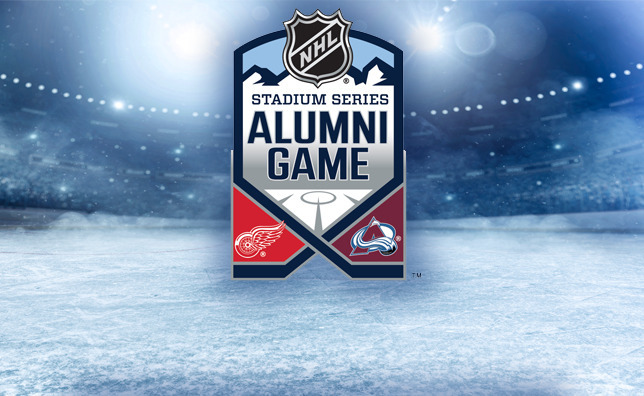 The game will feature the likes of Claude Lemieux, Patrick Roy and many others. 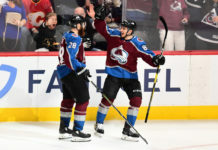 For a full look at the Avalanche Alumni roster (alphabetical order) click through the slideshow below.